The global enterprise video market is expected to be worth $40.84 billion by 2022. That’s huge! Is your business involved and already streaming live video? If not, now is the time to get started. This article will look at pro-level Enterprise software for live stream production. Specifically, this post will dive into four popular live stream encoding software providers. These providers are vMix, Wirecast, VidBlasterX, and OBS Studio. With each of these, we’ll look briefly at their features and cost. This will help you decide which platforms provide the best enterprise software for you. Online video is a powerful tool. Whether your goals revolve around marketing, direct sales, training, or something else, video can help. Companies using video are likely to have 41% more web traffic from search than non-users. Video on social media produces 1,200% more shares than text and images—combined. A full third of all online activity is spent watching video! No wonder enterprise businesses are investing heavily in live video throughout their departments. In the past, we’ve written about how social streaming platforms aren’t recommended for professional use. Business users generally should ignore these type of social platforms for streaming—at least for most of their serious video efforts. Instead, we recommend using Enterprise software and professional-grade video platforms. These tools will provide the functionality you require. For example, pro-grade video platforms typically include access to advanced features like video streaming APIs. Be aware that some platforms restrict API access to their most expensive plans, while others make APIs more widely available. Let’s move on now and focus in on Enterprise software for live video streaming. One of the key tools for live video is an encoder. An encoder is a tool that transcodes a video from formats created by video cameras into formats suitable for live broadcasts. Encoders come in two different types: hardware, and software. 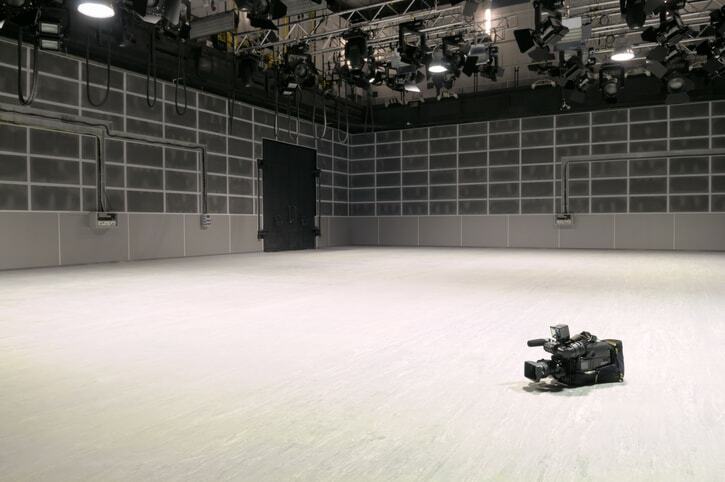 Hardware encoders are dedicated pieces of equipment that are often used in studio settings and for mobile live-streaming. Click the following links to learn more about hardware encoders. Software encoders do the same thing as hardware encoders. They also offer additional features for live production. This often includes the ability to mix different sources, add graphics, and more. But instead of being dedicated devices, software encoders are applications that can run on any computer. Some are even compatible with tablets and smartphones. In general, software encoders are more popular than hardware. There are a variety of enterprise software encoders available today. As I mentioned in the intro, this article will look at four of these. The first encoder we’ll look at here is vMix. vMix is a software encoder that runs on Windows computers. It supports a wide range of inputs, including video cameras (click here for supported capture cards) at up to 4K resolution. vMix also supports webcams, audio and video files, DVDs, playlists, PowerPoint, and other sources. One important feature for reaching all sorts of users is multi-bitrate streaming. vMix includes native support for multi-bitrate streams. vMix also supports NDI, which stands for Network Device Interface. NDI allows you to send video and other resources over gigabit ethernet networks. vMix also includes a built-in titling tool with animation support, and an instant-replay/slow motion feature. vMix comes in six versions: Basic (free), Basic HD ($60), SD ($150), HD ($350), 4K ($700), and Pro ($1200). Each license does not expire and includes free upgrades for one year. To view which features are supported in which version, check out vMix’s pricing page. They offer a 60 days free trial which give you plenty of time to test all their features and see what version suits you best. The second pro-grade Enterprise software for streaming live video on a website is called Wirecast. Wirecast includes many of the same features as vMix. This includes support for a wide range of input sources, live mixing, NDI support, green screen support, and more. The newest version of Wirecast, version 10, features better Facebook Live integration and live cross-posting, 48kHz audio rendering, and a number of other enhancements. Output feed to Blackmagic Design or DeckLink capture cards. Next, let’s take a look at VidBlasterX. VidBlasterX is an RTMP-compatible live video encoder, like vMix and Wirecast. Like these applications, it supports a range of inputs and various features. It can be used to stream via most platforms, including DaCast. For professional Enterprise software setups, VidBlasterX includes support for video routing, local recording, displaying on various monitors, and outputting to Blackmagic DeckLink devices. VidBlasterX uses a modular design, by adding each feature via a module that users can rearrange. In this way, you can build an application setup that’s perfect for your specific use-case. Lastly, let’s examine OBS Studio. OBS is a free, open-source tool that very flexible for live video production. This software supports a wide range of sources, capture cards, webcams, green screens, and more. OBS is simple to use, but relatively basic in terms of features. However, there are a wide range of plugins available to extend the functionality of OBS Studio. 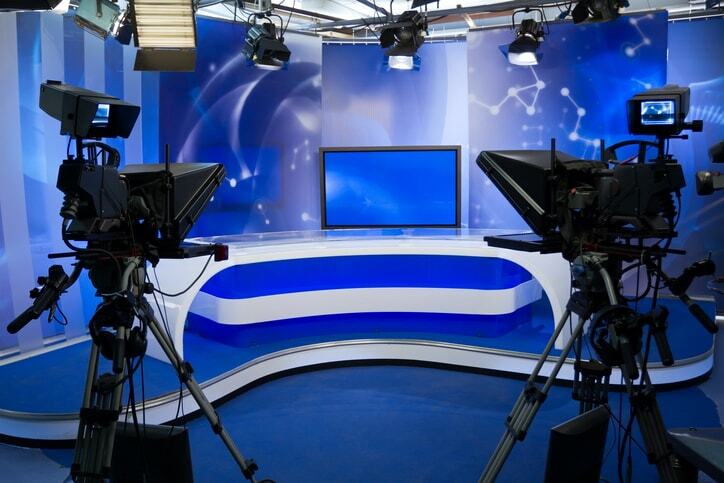 These include many that are valuable for Enterprise software business broadcasters, such as NDI support. One notable drawback is that OBS does not support multi-bitrate streaming. OBS is available for Mac, Windows, and Linux computers, and is completely free and open source. DaCast offers a customized version of OBS Studio to our customers. This version makes it easier to directly connect to DaCast online video platform. With this option you don’t need to manually enter stream details to connect. Instead, simply login to your DaCast account via OBS to start streaming live in few clicks. Learn more about this offering and process here. 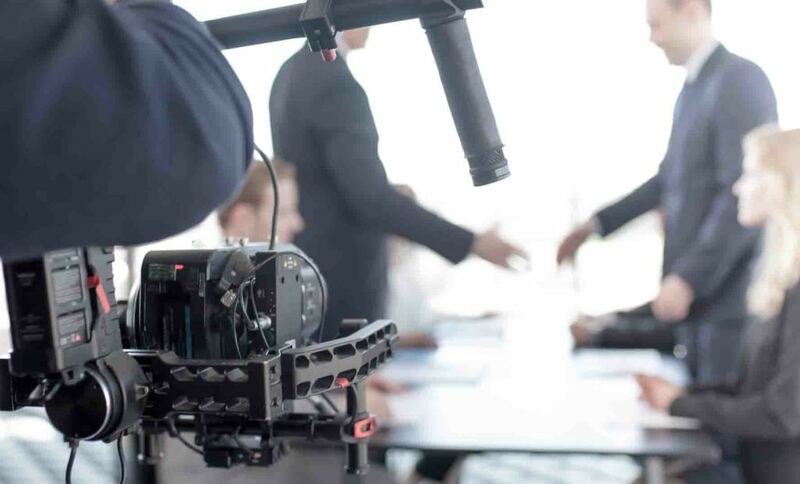 Now that we’ve looked at some of the Enterprise software encoder offerings, let’s talk about other business needs for successful live video streaming. One of the most important tools you need to start live streaming is a video streaming solution of course, also called online video platform. These “OVPs” offer cloud-based services for enterprises and professional broadcasters. Services generally include live streaming, video hosting, and the delivery and management tools to help you integrate video into your own environment very easily. Beyond enterprise software and an online video platform, Enterprise streamers need a few other tools to start live streaming. These include videos cameras, capture devices, and audio equipment. Follow these links to learn more about these critical topics for successful live video streaming. We hope this article has helped you to both better understand and to distinguish between encoding software. For regular tips on live streaming, you’re welcome to join our LinkedIn group. Any questions or comments? Let us know! We love to hear from you, our readers. Sound off in the comments section, below. We’ll get back to you as soon as we can. Not yet streaming with DaCast, and ready to give our streaming solutions a try? Click the button below to take advantage of our 30-day free trial (no credit card required) and start streaming live today! Thanks for reading, and, as always, good luck with your live streams!